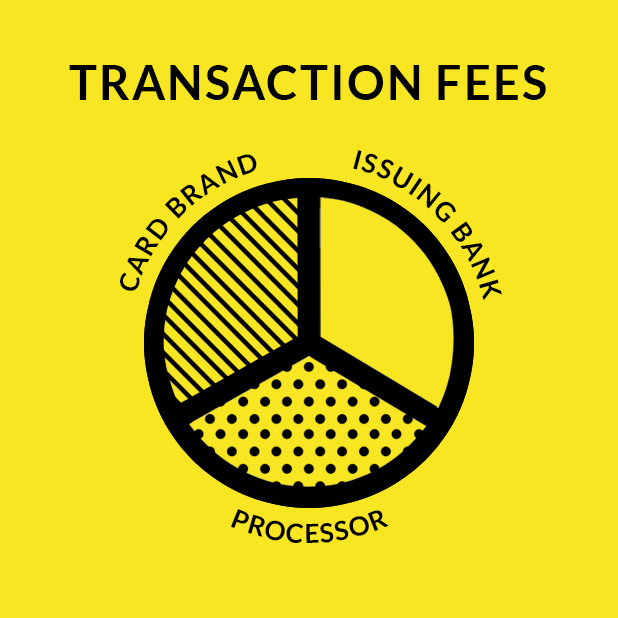 You may have considered a payment aggregator for credit card processing of transactions from customers. 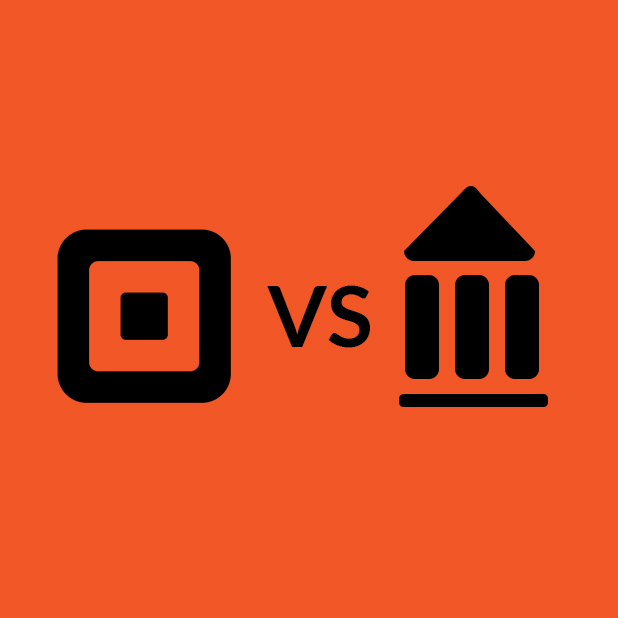 Yet, you may wonder about the difference in costs between merchant services providers such as PayPal and Square when compared to a traditional bank merchant account. A critical difference for many businesses comes down to costs associated with credit card processing. Many aggregators such as PayPal and Stripe charge a flat rate price, and this method has become increasingly popular for their merchant services. Simplicity attracts business, and their POS systems offer quick and trouble free set up. The flat rate price structure is easy to understand and saves time for the merchant who can avoid reading through complex and lengthy processing statements. The method appears to improve transparency between the aggregator and merchant. However, despite the straightforward POS systems, the costs of using an online payments servicer can mount quickly. 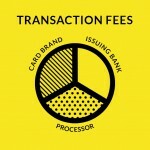 A fee to the card brand, such as Visa or Mastercard. A fee to the issuing bank. A fee to the credit card processor. The interchange rate is not fixed cost, and it can range from 0.05 percent to higher than 3 percent. Aggregators must account for all potential interchange rates, thus the flat rate must be high enough to cover the highest interchange rates. 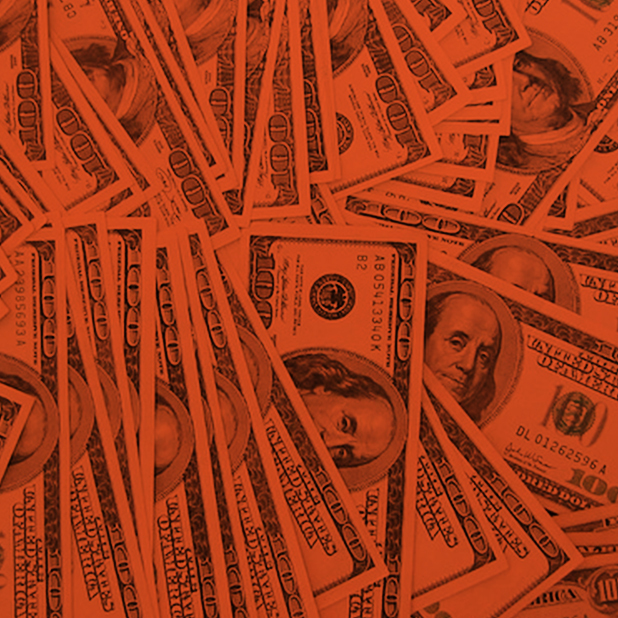 This can cost a merchant up to 20 percent more in processing costs. 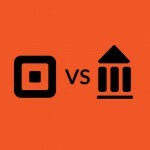 PayPal and Stripe charge a fixed percentage of 2.9 percent plus $0.30 per transaction. For businesses that rely on lower price point merchandise and transactions, that additional $0.30 can cut into profits quickly. Mobile merchant accounts to facilitate ecommerce have become increasingly popular. Yet, they remain expensive alternatives. Additional processing costs associated with flat rate aggregators include the funding timeline. It is not cost effective for payment aggregators to maintain an appropriate reserve to pay their customers in a timely way. PayPal can take up to 48 hours, and Stripe may take a week. This can cause significant burdens to cash flow and create complex accounting problems. 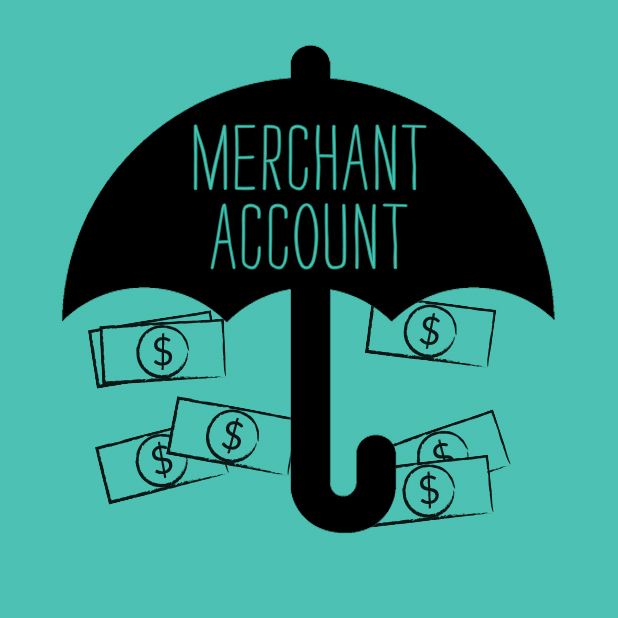 Moreover, aggregators process payments through the umbrella merchant account instead of individual accounts for each merchant. 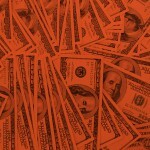 Because of this, the money is technically the property of the aggregator. This arrangement alters the risk and liability arrangements between merchant services providers and businesses, and it may cost more to the business long term. Another crucial limitation that directly affects costs is that networks have a $100,000 yearly limit for individual businesses using a payment service provider. Businesses that do more may have to consider additional options. These charges will be in addition to the aggregator’s fees. Thus, while using an aggregator may be quick and easy, the additional capital fees will add up when compared to a traditional merchant bank account. The bank will make money from the merchant service fee; however, a provider such as PayPal will make a sizeable percentage plus a flat fee on every transaction. Choosing between a merchant account and an aggregator will depend upon current business requirements and budgets. The POS systems are attractive, yet many businesses that take a little time to compare will find a merchant account is less expensive in the long term.